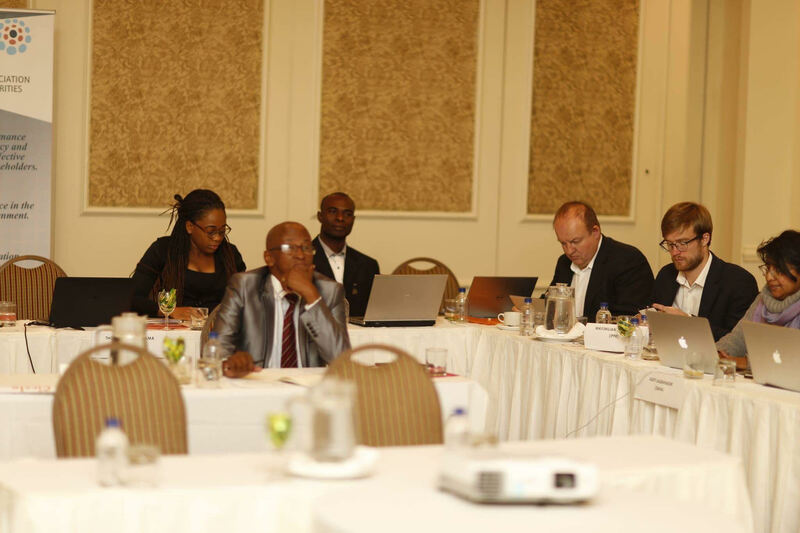 CSEA participated at the 6th meeting of the African Policy Circle (APC) which was hosted by the Botswana Association of Local Authorities with the support of Konrad Adenauer Stiftung and the Agency for Co-operation and Research in Development (ACORD) in Gaborone, Botswana on June 1-2, 2017. The meeting tagged, Tackling inequalities through structural reforms, provided a platform for participants to identify root causes and consequences of inequalities specifically at national level and how they can be addressed through structural transformation. The meeting also featured discussions from different perspectives in an effort to develop ideas/policies that will improve the future trends of economic growth, demographics and good governance in Africa. Highlights of the meeting include- a keynote presentation which set the agenda for the meeting and a roundtable debate on tackling inequaliites. The plenary discussions featured presentations of Draft Position Papers such as SDG16 in Crisis: The Challenges of Sustaining Peace in places of crisis and Financing the SDGs: Tapping private sector and curbing illicit financial flows. Precious Akanonu facilitated this session and also joined the discussion with other participants.